We can custom craft and build anything your looking for. 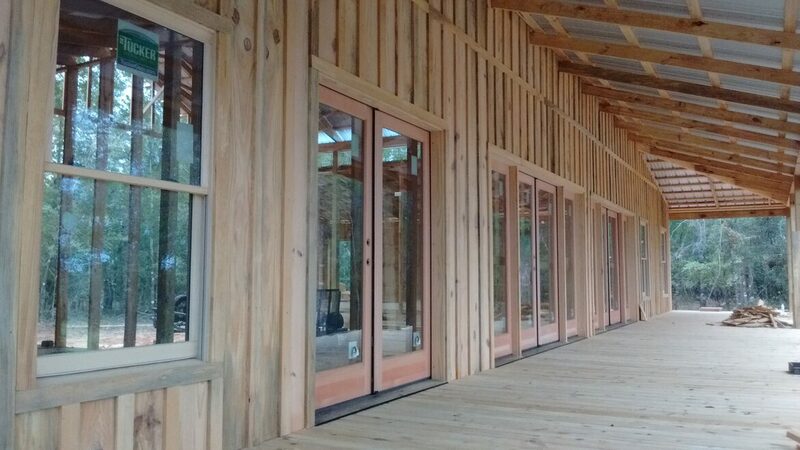 Timber frame style, rough cut, barns, sheds, out buildings, cabins, decks, well house, equipment pole barns, animal structures, smokehouse, windmills, custom barn doors, barn enclosures, pole style carports, post & beam, side sheds, and more. We are not a cookie cutter business, just simple custom craft builders to meet your needs. Give us a call for your next project.